Hello everyone! Today we’re thrilled to have the opportunity to chat with musician-turned-author Jeff Zentner, the creator of the award-winning The Serpent King and the newly released Goodbye Days! 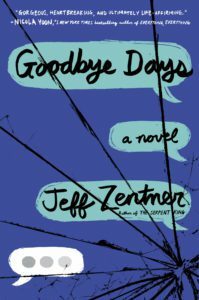 Jeff is joining us to talk about his upcoming YA novel Goodbye days that tackles an extreme and tragic case of grieving with empathy, honesty, and heart. 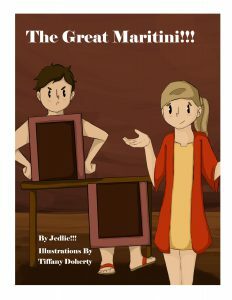 Please welcome Jeff on the Reading With your Kids Podcast & let’s get started with this interview! Order THE SERPENT KING at Amazon, B&N, BAM, and Indiebound. Before becoming an author, Jeff was a musician and songwriter. What sparked his interest in writing? His experiences writing about teenagers dealing with these issues, and generally writing for teenagers. What’s next in the pipeline for Jeff Zentner & more…Happy Listening! Read NextQuinoa Salad with Black Beans by Francie Healey!